It's the first day of Spring and that means PRIDE Spring Cleanup Month is getting ready to kick-off in April. I don't know about you, but I am eager to get outside and enjoy some warmer weather in our beautiful region. 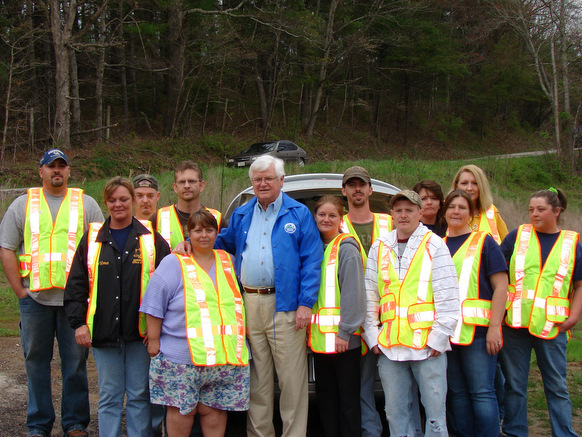 Over the last 17 years, PRIDE volunteers have been transforming southern and eastern Kentucky and restoring the natural beauty of our mountainous hometowns. To join the 30,000 volunteers this spring, visit kypride.org or call the PRIDE office toll free at 888-577-4339. Let's take PRIDE in our region! Governor Beshear and I are gearing up for another announcement about SOAR: Shaping Our Appalachian Region. Thus far, 2014 has proven fruitful for this grassroots initiative, but the real meat of our work is on the horizon. Join us Monday, March 24th at the Hazard Community and Technical College in the First Federal Center at 10:30 a.m. EDT to learn more about how you can be involved in SOAR. You can also watch the press conference live online at http://www.youtube.com/governorbeshear/. 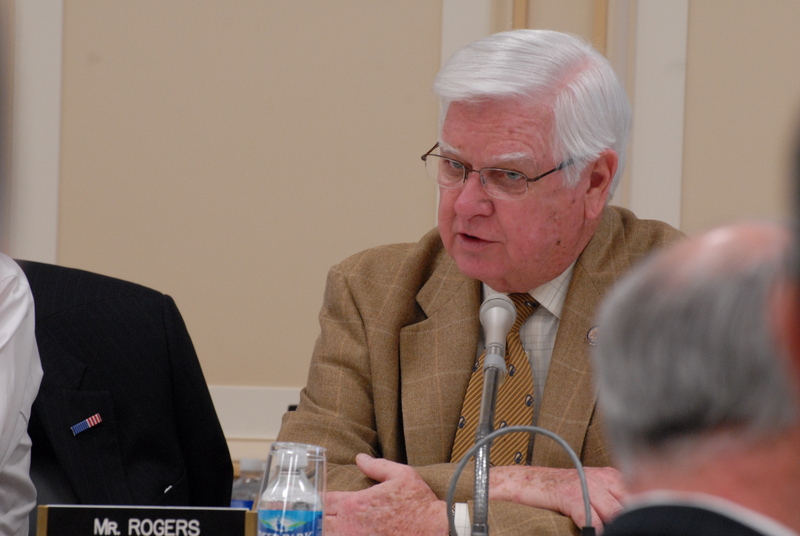 Earlier this month, I voted for the Electricity Security and Affordability Act (H.R. 3826) to rein in the Environmental Protection Agency's (EPA) job-killing regulations. The EPA's newest proposal would effectively shut down coal-fired power plants in the United States. As a result, eastern Kentuckians would likely experience even more job losses in the coalfields, higher utility bills and an overall higher cost of living. This legislation will ensure that coal continues to be a cost-effective option for power generation, including new state-of-the-art technologies that are being researched today. Next week is slated to be very interesting on Capitol Hill as I preside over House budget hearings with the U.S. Army Corps of Engineers, the EPA, and the FDA. To follow those hearings, visit appropriations.house.gov. 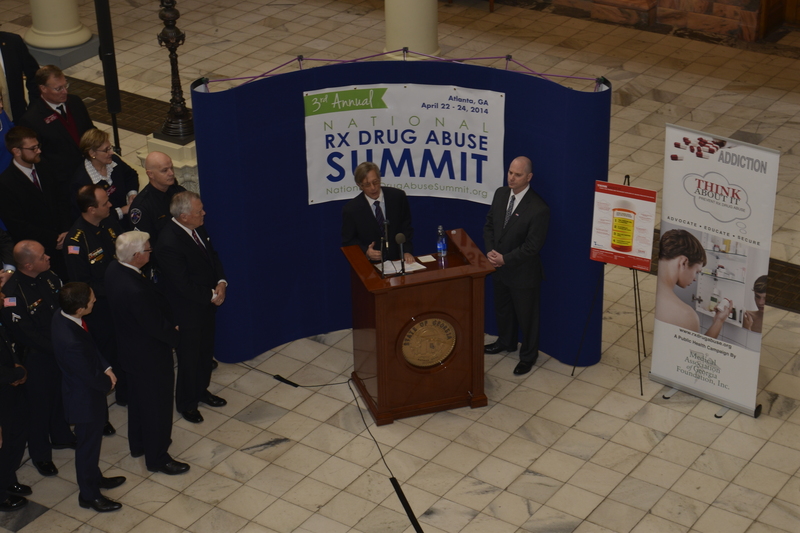 Once again, Operation UNITE is leading the national discussion on prescription drug abuse during the upcoming National Rx Drug Abuse Summit in Atlanta, Georgia that is scheduled for April 22-24, 2014 at the Downtown Atlanta Marriott Marquis. We'll be discussing every aspect of the epidemic, including the national push for the U.S. Food and Drug Administration (FDA) to withdraw the powerful painkiller Zohydro ER from store shelves. This pure form of hydrocodone should not be available without abuse deterrent mechanisms, which is why I cosponsored the Act to Ban Zohydro last week. Our region suffered a deadly tide of overdose deaths when the original, crushable Oxycontin was released to the public, and I fear we will relive that unfortunate fate while this drug remains on the shelves without an abuse deterrent formula. The 2014 Congressional Art Competition is underway and we need artistic high school students from Kentucky's Fifth Congressional District to submit their best artwork. The winning artwork will represent our district in the U.S. Capitol where it will hang for an entire year in Kentucky's designated section. The artist will be awarded two free airline tickets to attend a banquet in Washington, D.C. this summer with all of the winning artists across the U.S. The winner may also be eligible for a college scholarship. Interested students can visit my website for registration details: http://halrogers.house.gov. If you are planning a visit to Washington, D.C. to tour the Capitol and see the beautiful Cherry Blossoms this year, I encourage you to stop by my office. I always enjoying seeing folks from home. For more information about visiting the Capitol, visit my website.